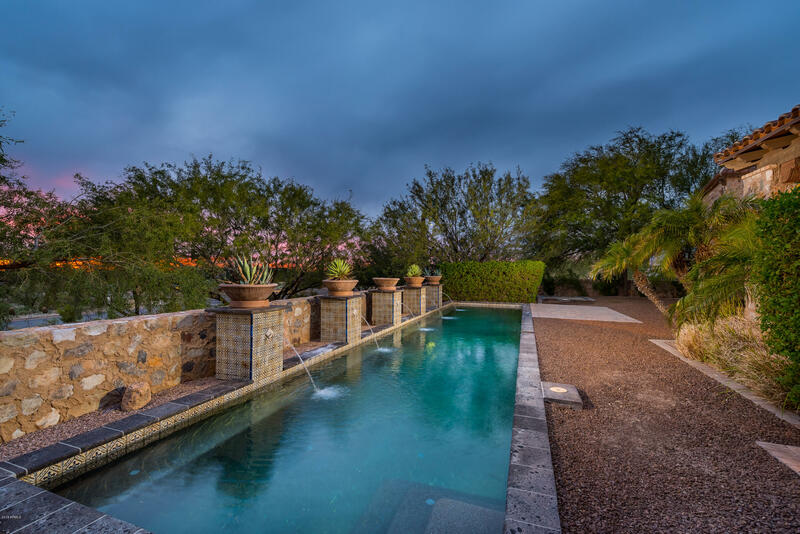 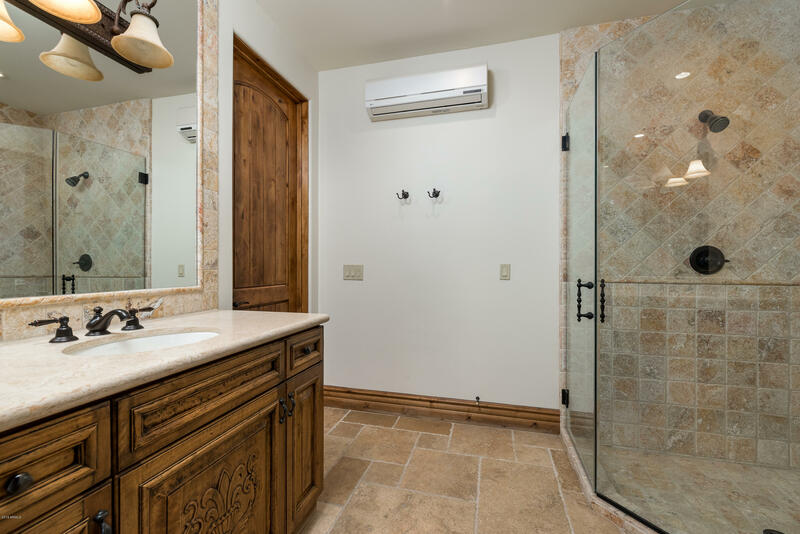 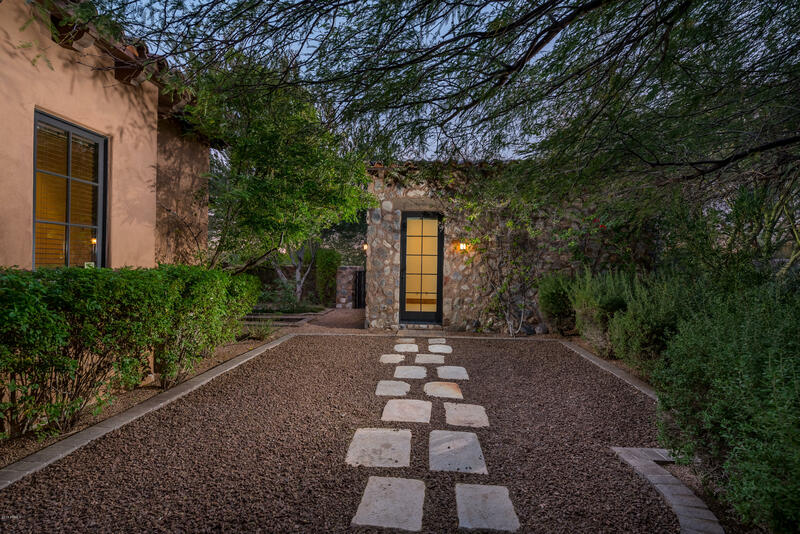 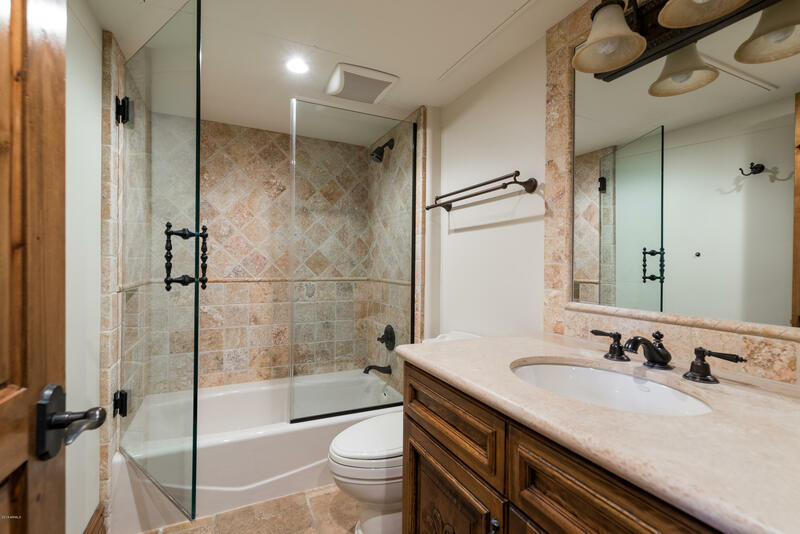 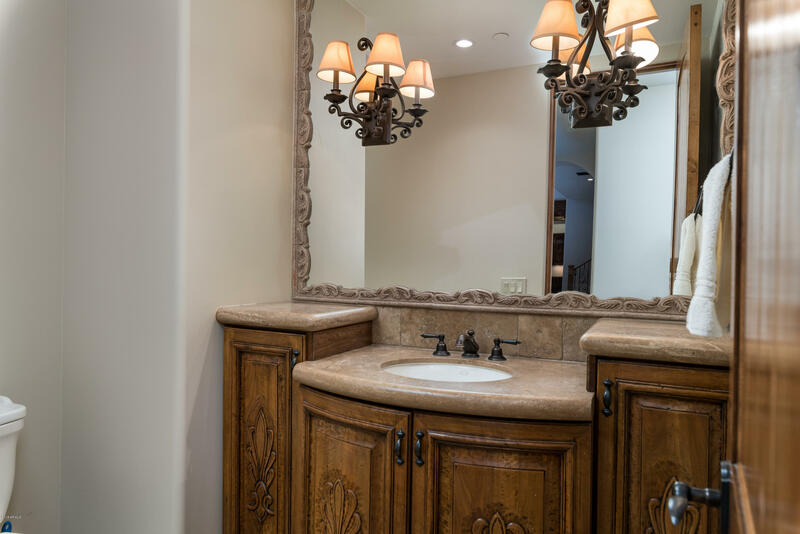 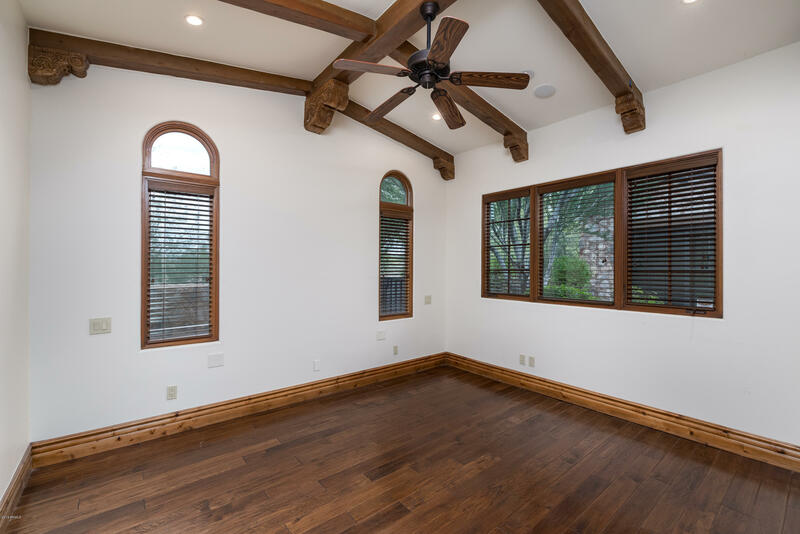 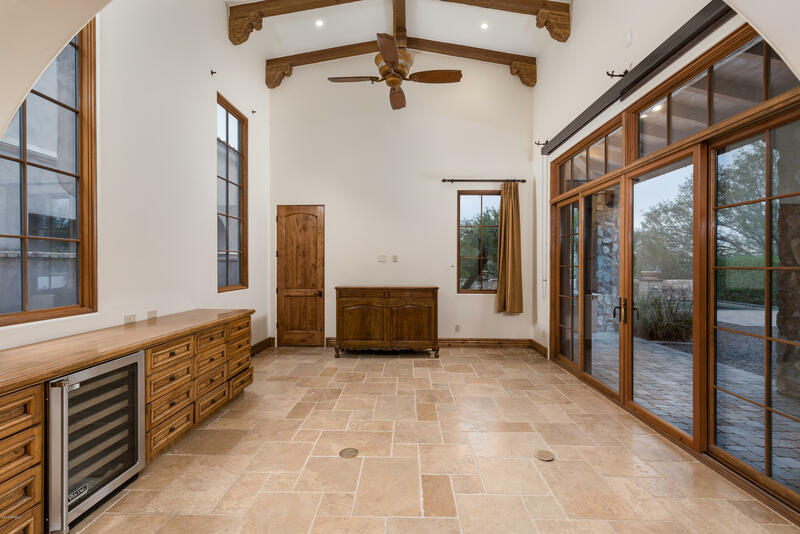 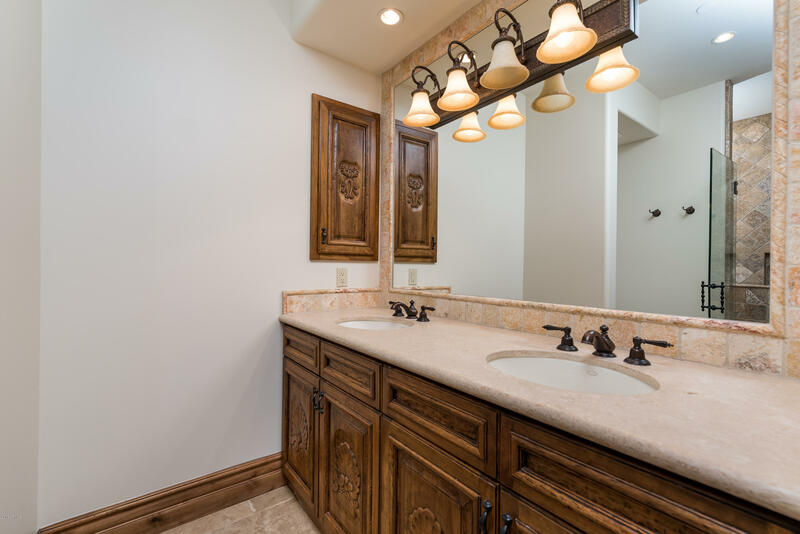 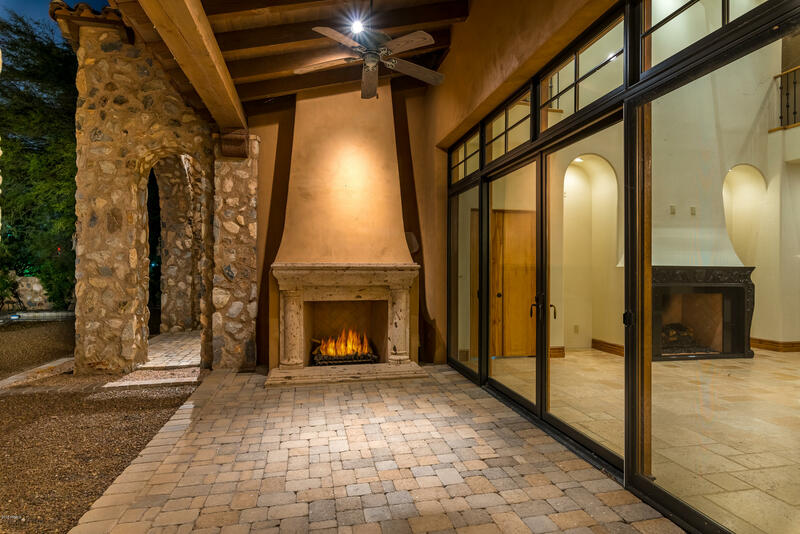 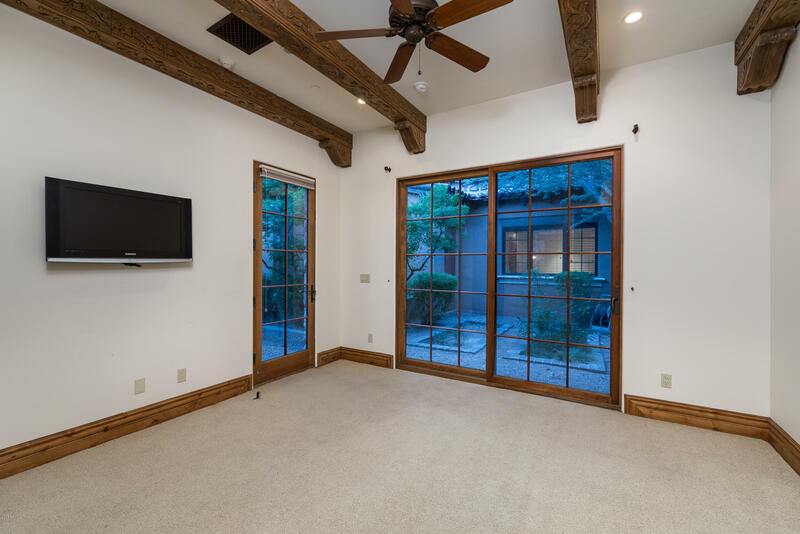 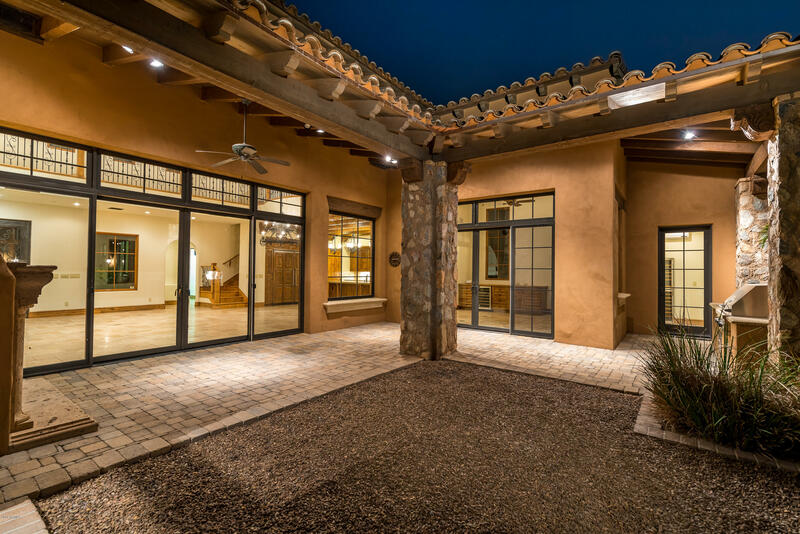 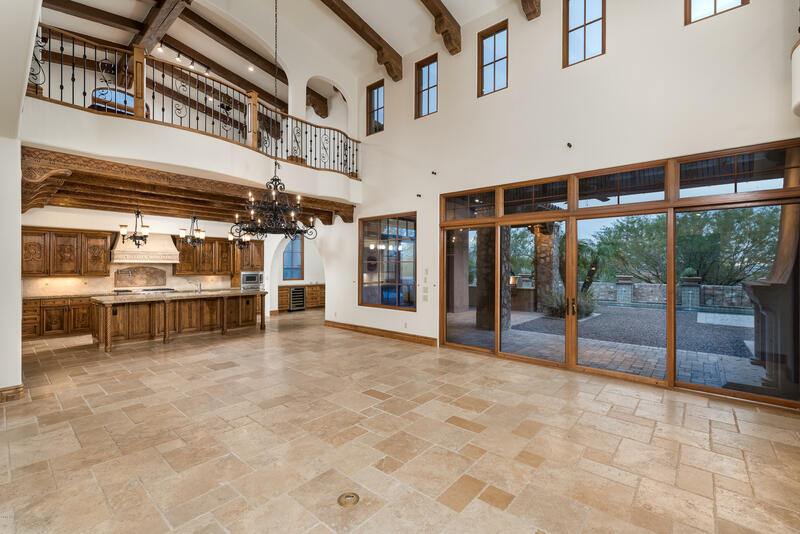 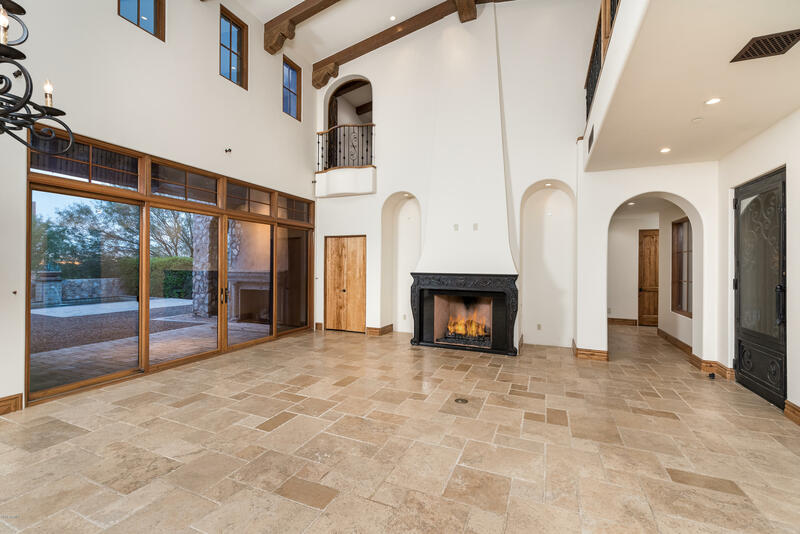 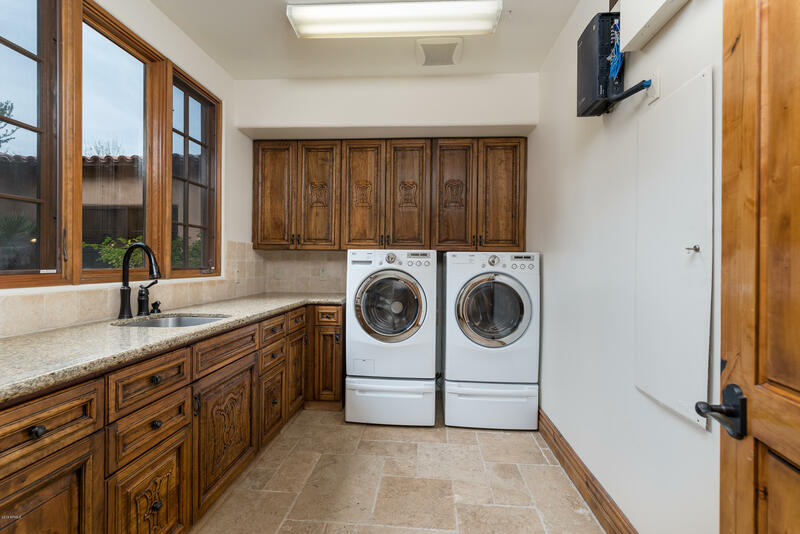 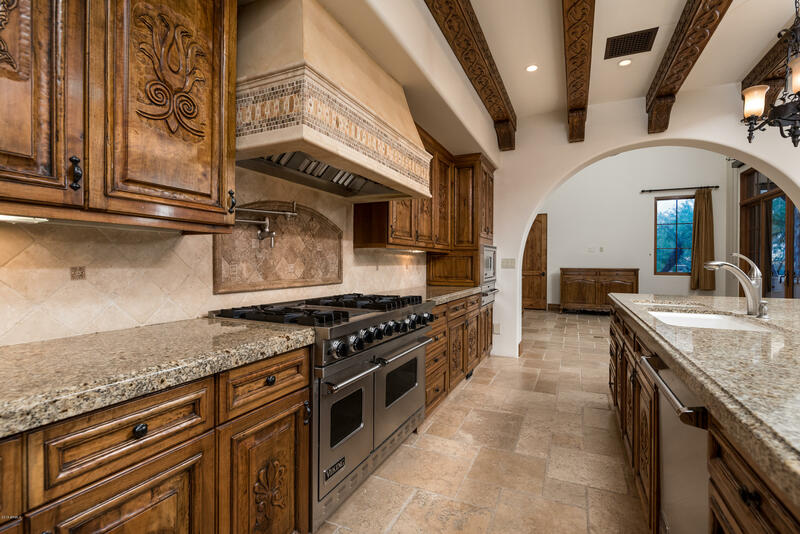 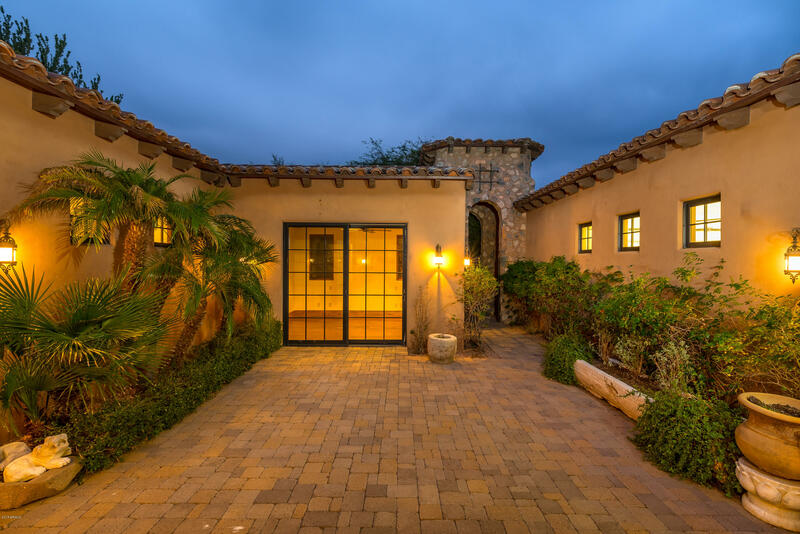 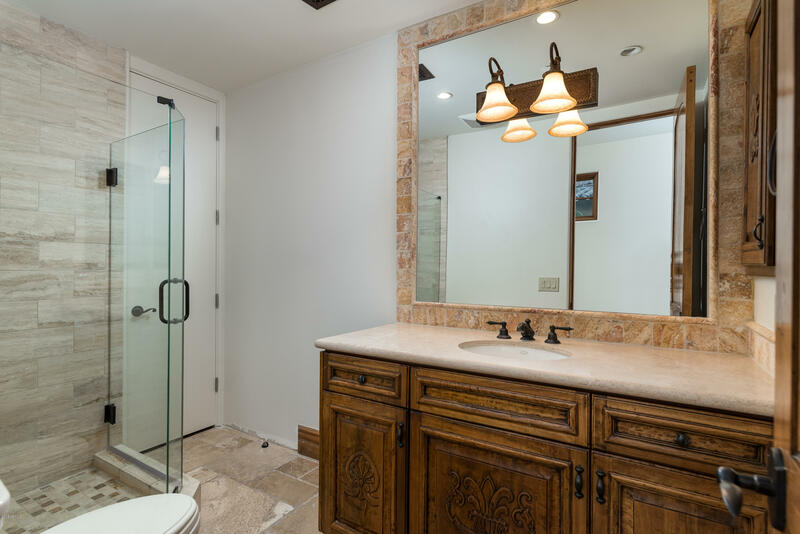 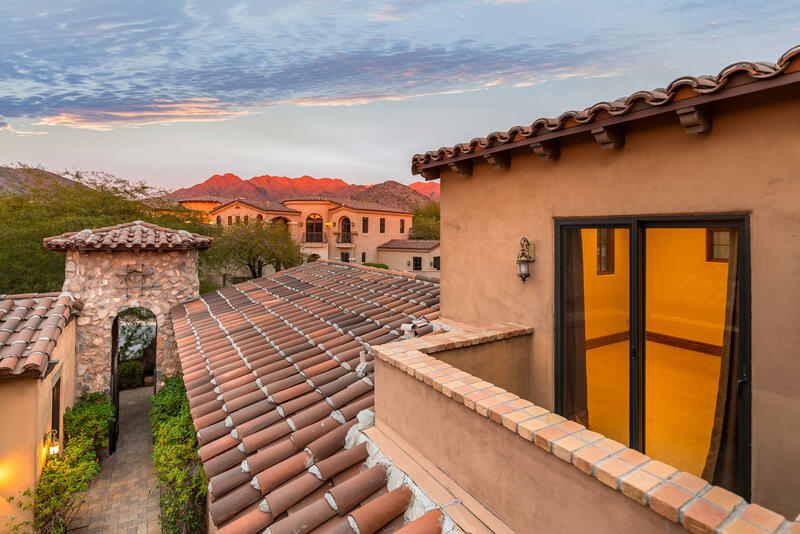 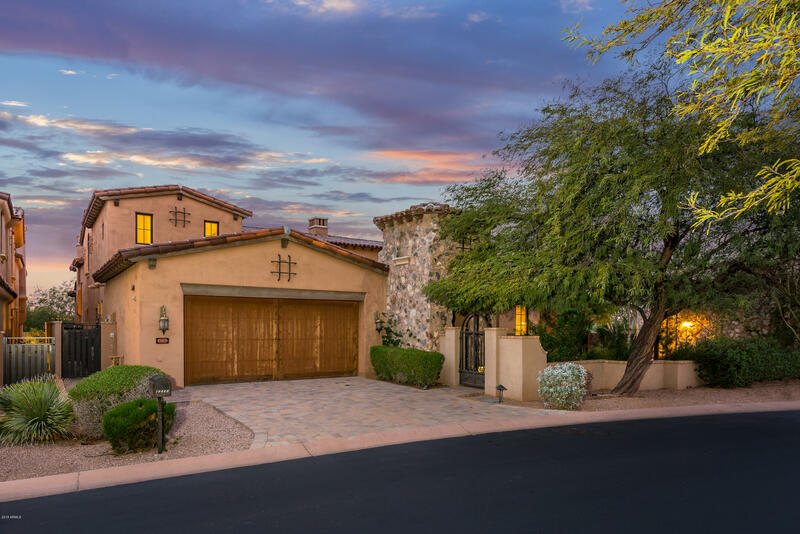 Rare DEAL in Silverleaf! 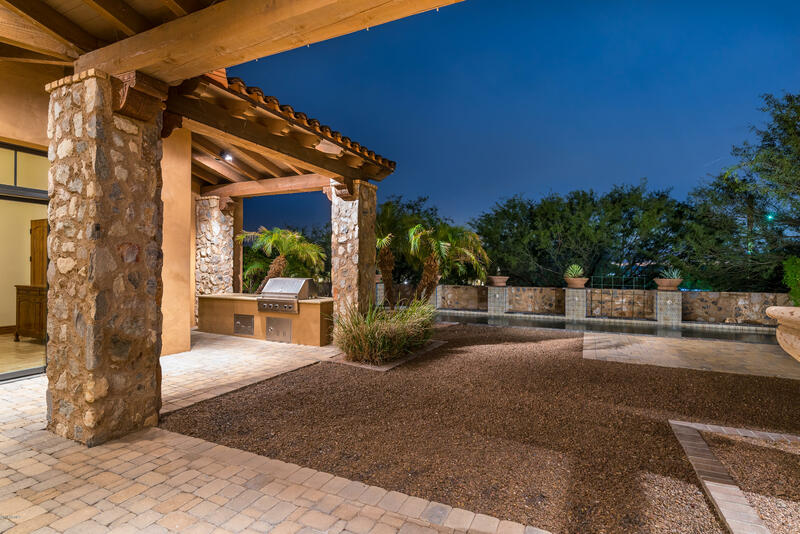 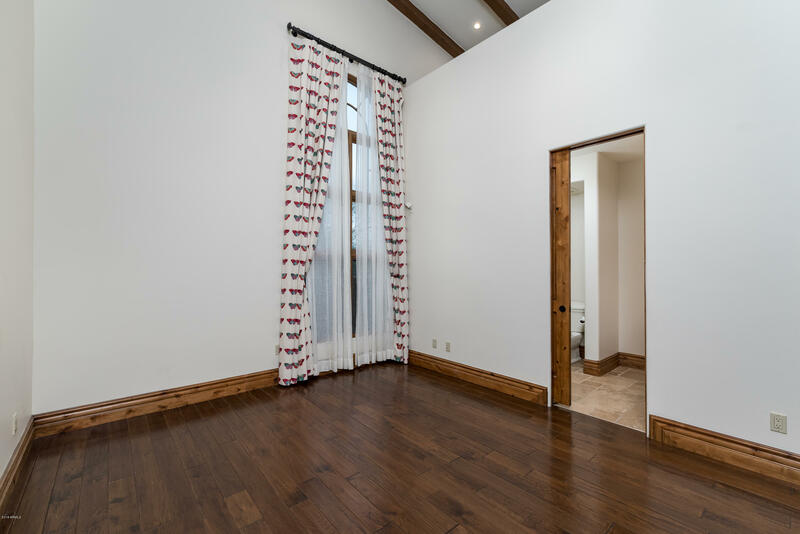 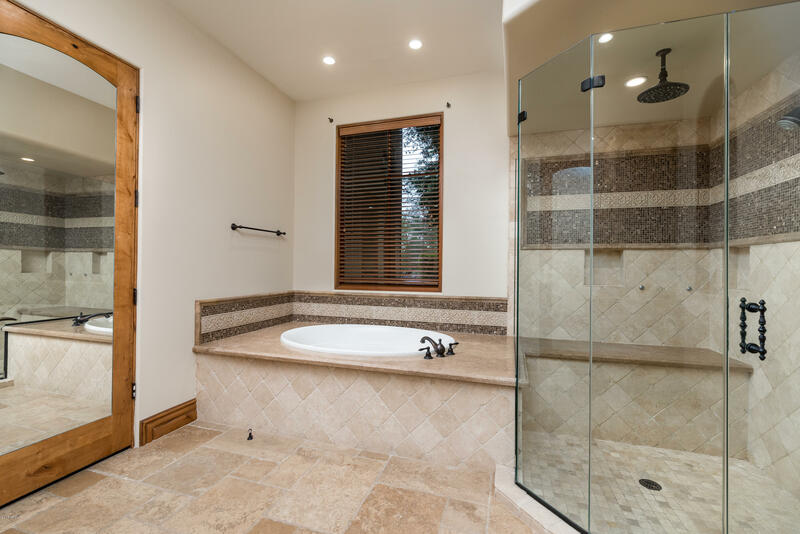 This custom residence was built for entertainment, and comfortable living. 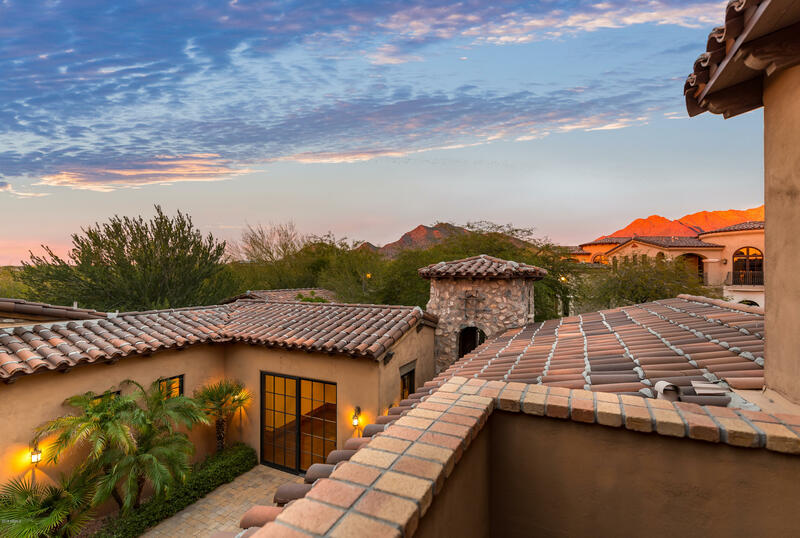 Designed by internationally renowned AIA Architect Bing Hu, and the only villa in lower Horseshoe Canyon Villas on a double size lot! 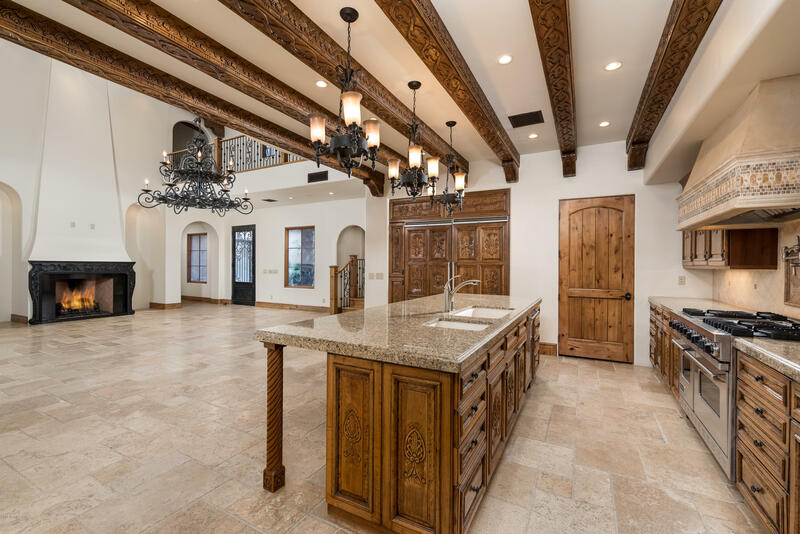 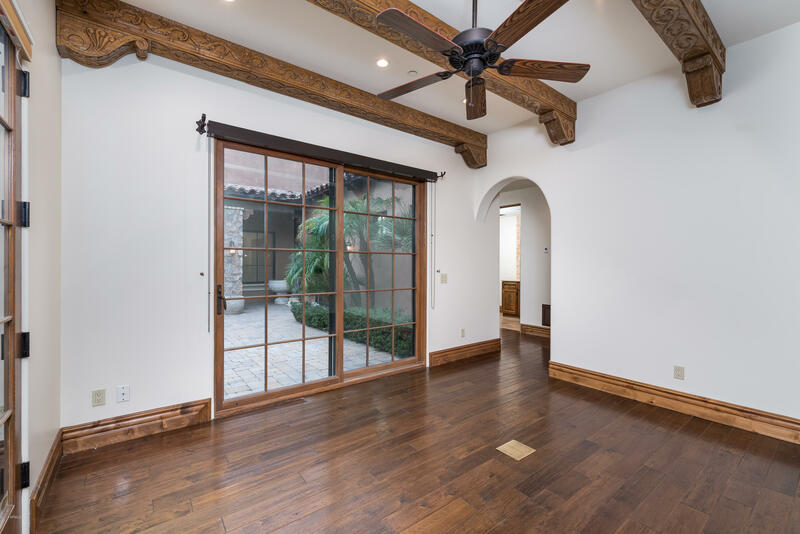 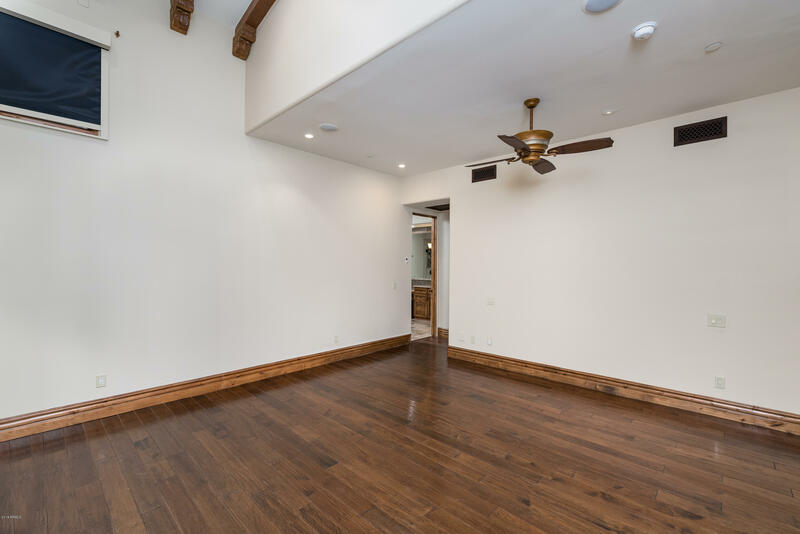 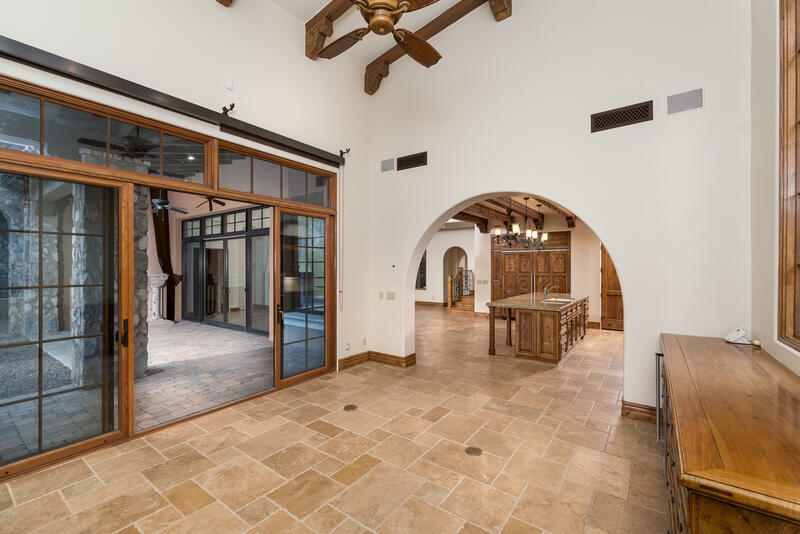 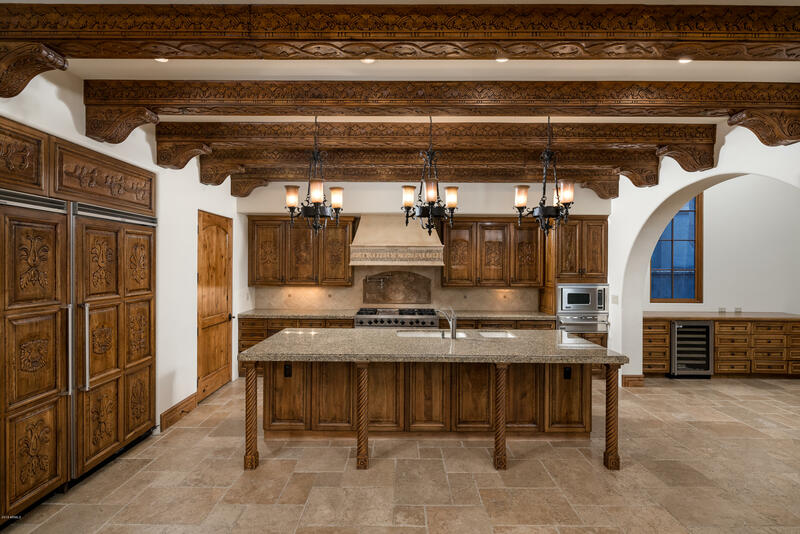 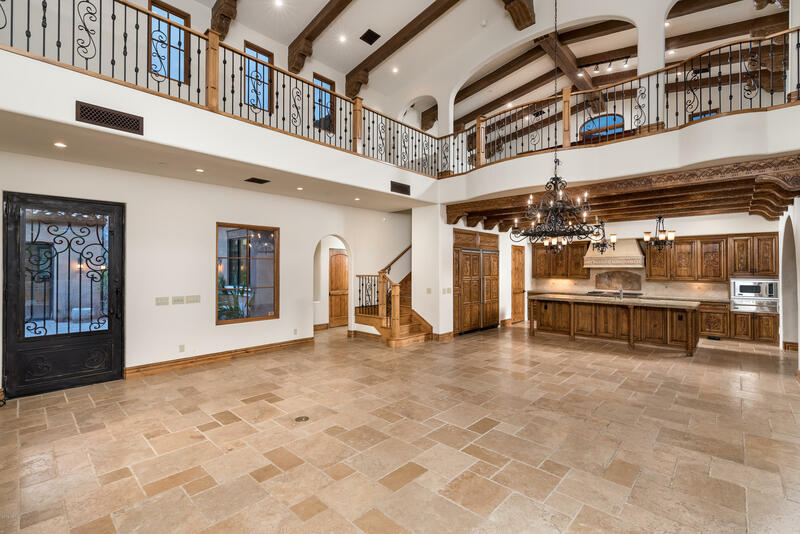 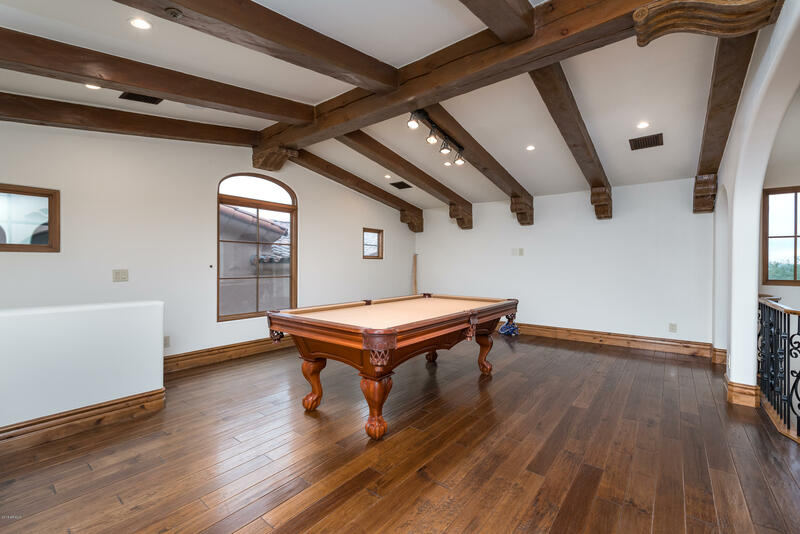 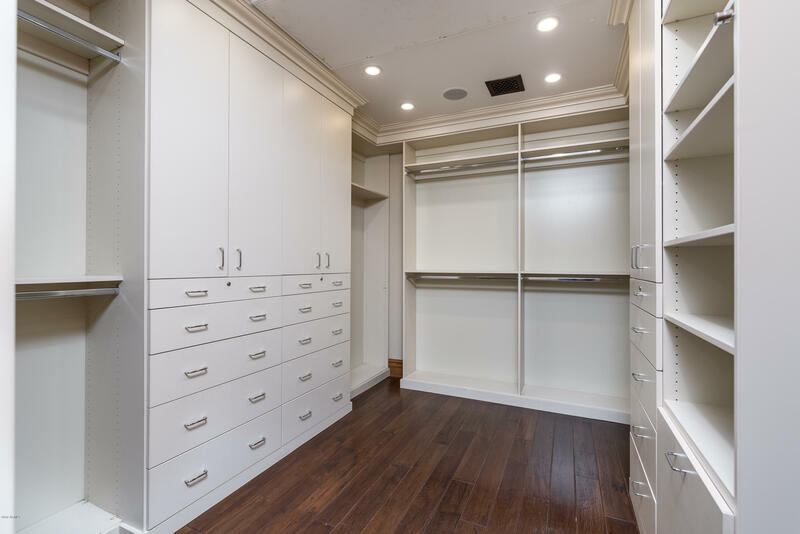 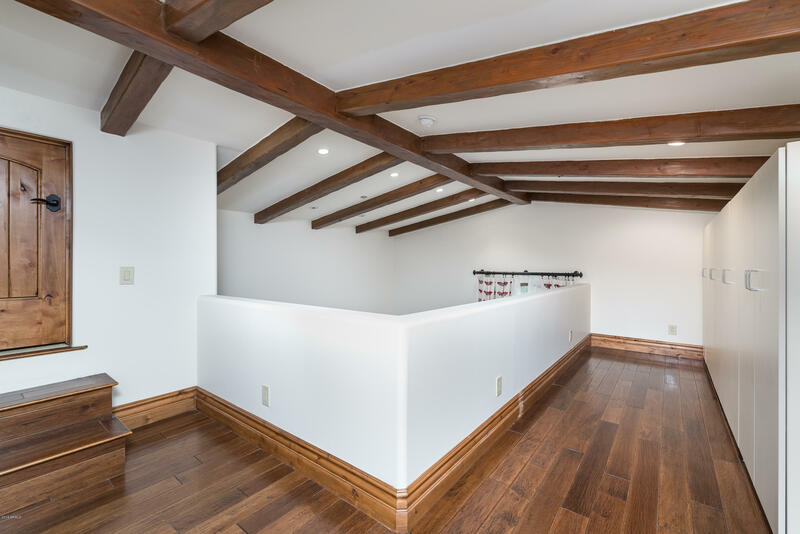 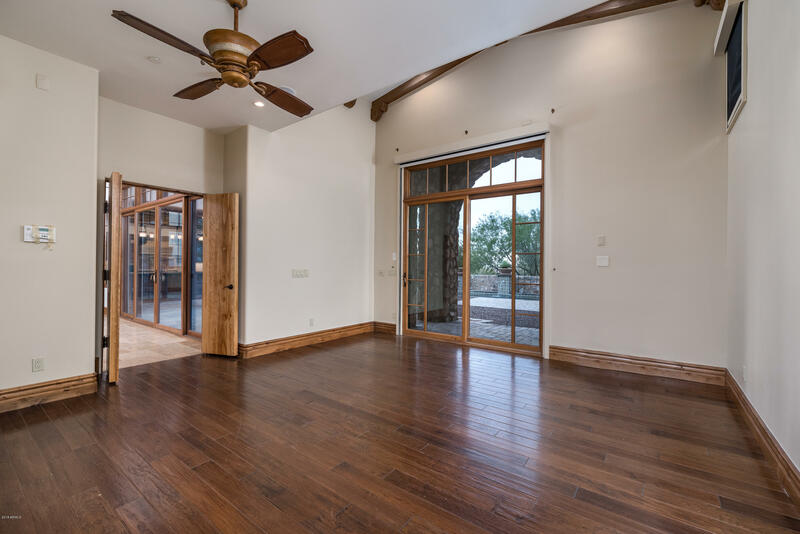 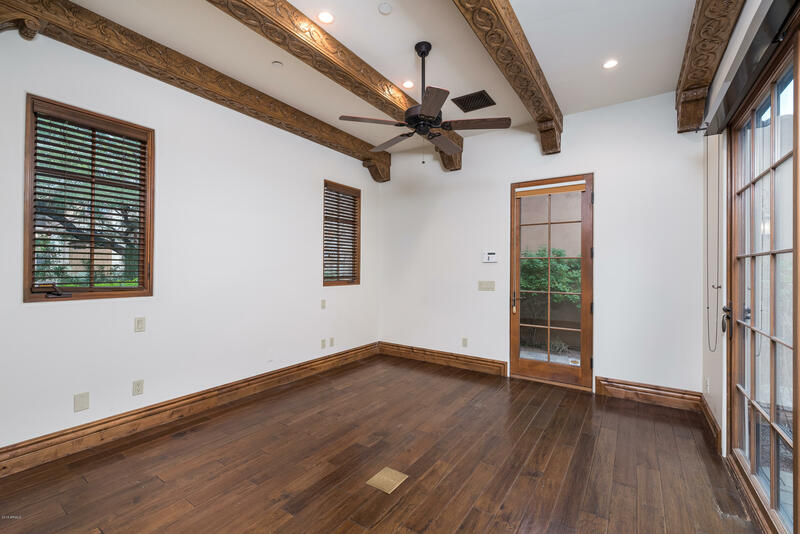 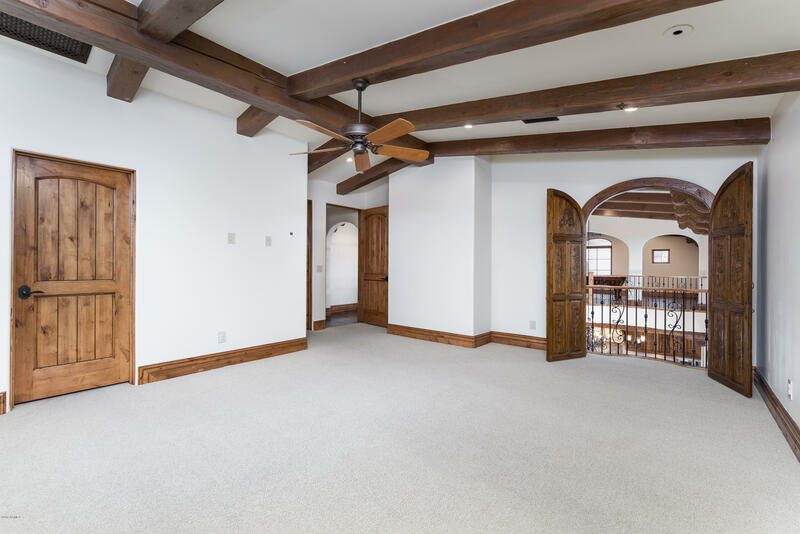 Stunning finishes and features throughout include abundant natural light, soaring ceilings, wide open spaces, a well appointed chef's kitchen with custom mill work, dreamy hardwood beams and a Viking appliance package. 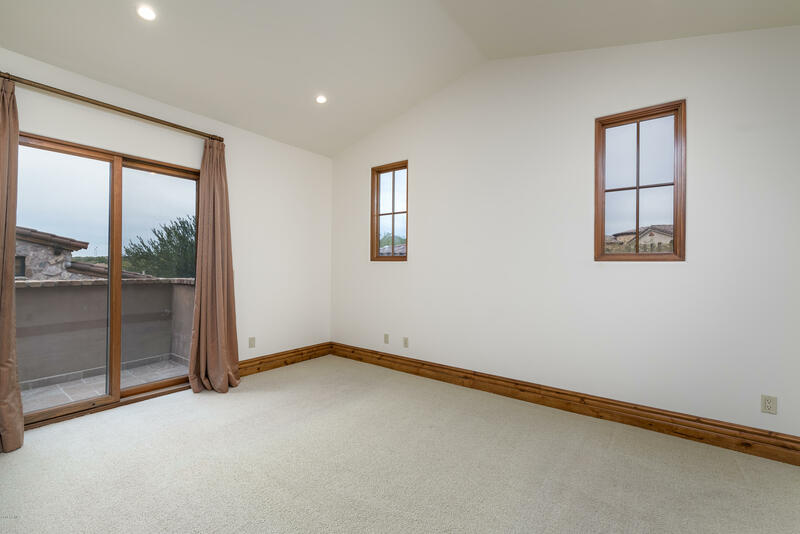 Generous sized bedrooms are all ensuite. 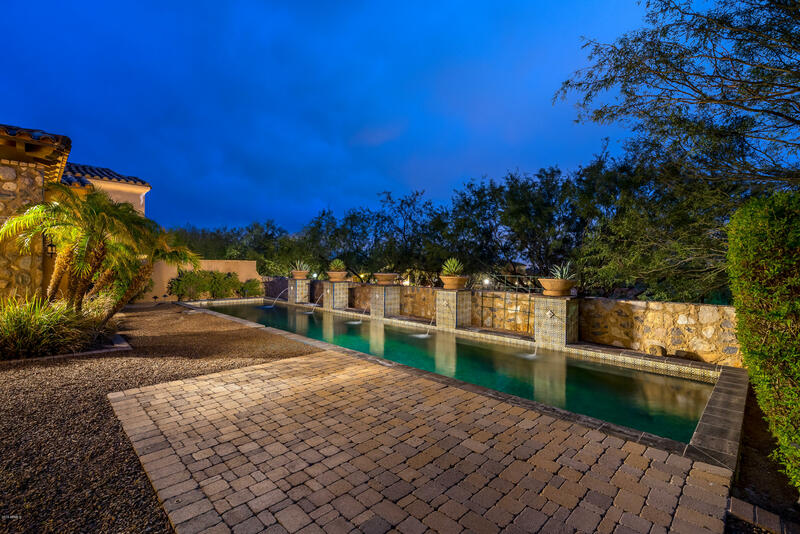 Outdoors, you are a guest in your own five star resort backyard flanked by magnificent views, a large BBQ area, pool and ample lounge spaces. 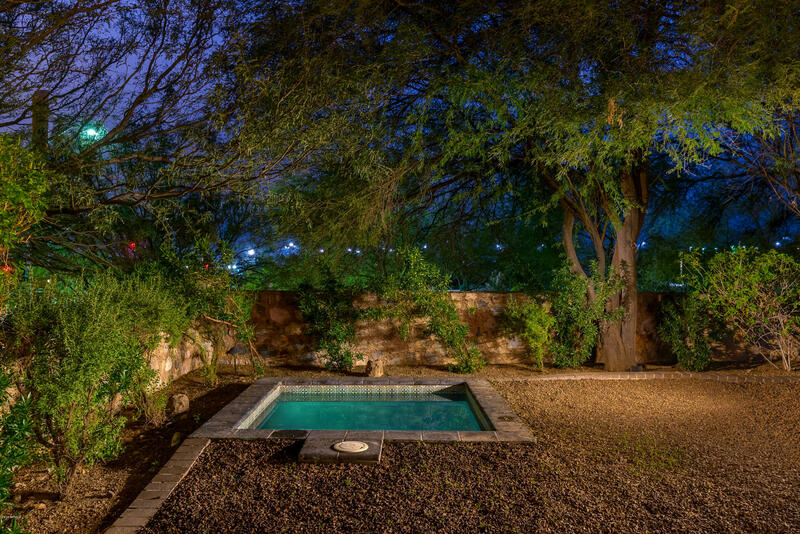 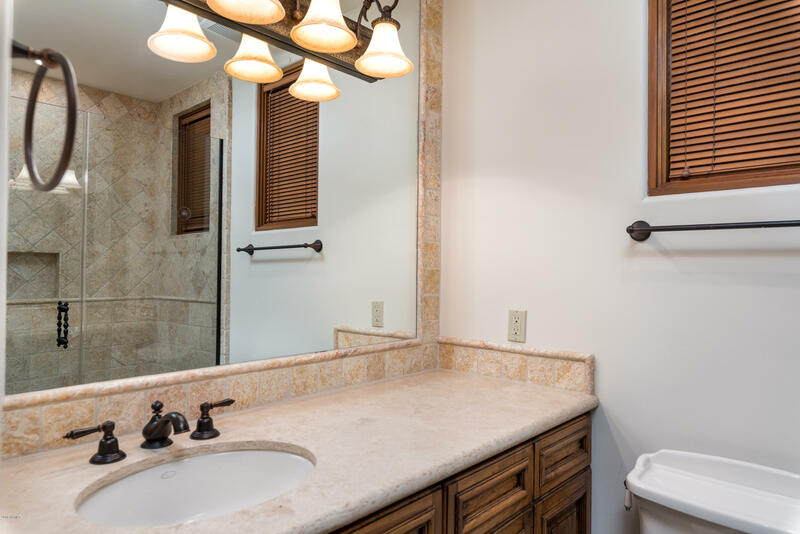 Perfect for hosting friends and family, the 300SF Guest Casita is a bonus. 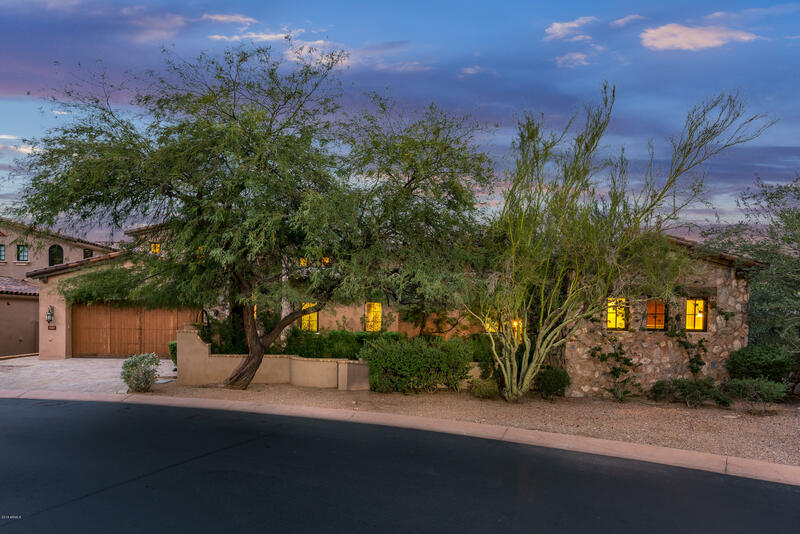 Pima Road and Thompson Peak Parkway Directions: N on Pima, E on Thompson Peak, following curve to south to Horseshoe Canyon Dr to Guard Gate who will provide directions to property.